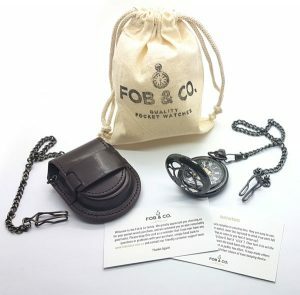 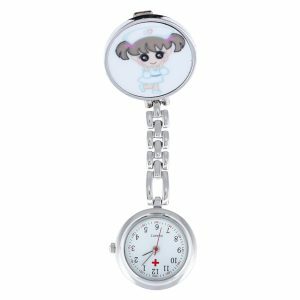 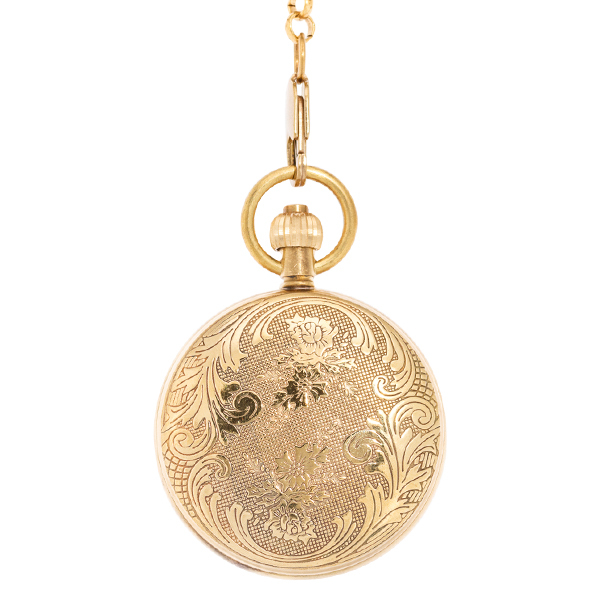 Swirly Leaves Gold Tone Hunter Pocket Watch - Fob & Co. 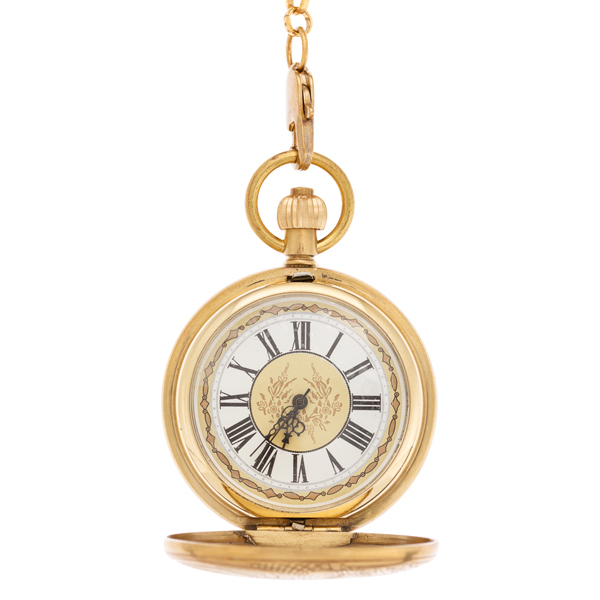 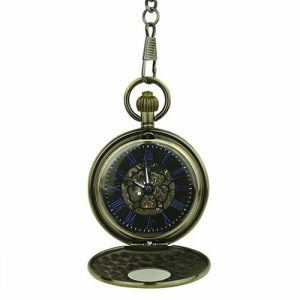 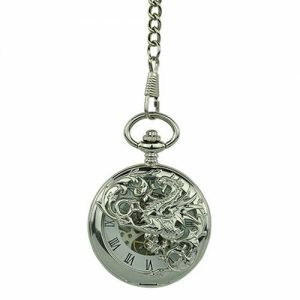 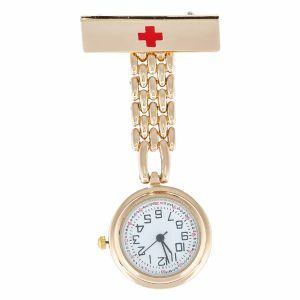 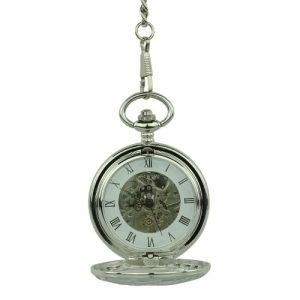 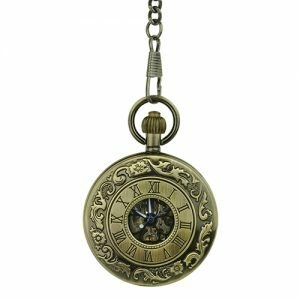 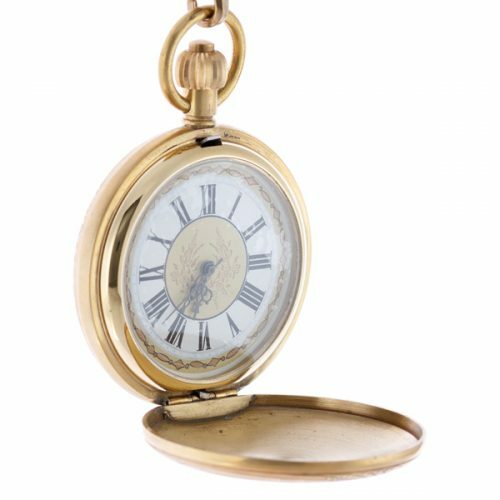 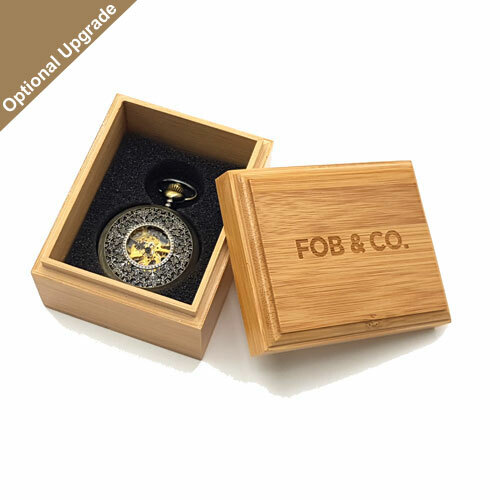 Wonderfully old-fashioned in looks, this charming pocket watch features a beautifully detailed hunter cover that opens to reveal a multi-patterned design in gold tone with a fabulous finish. 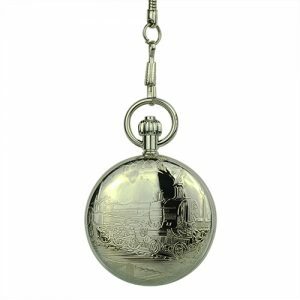 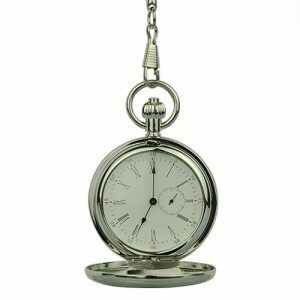 Pair this ruggedly handsome pocket watch with any outfit for a cool, retro vibe.